The answer to that age old question is simpler now than ever before. The answer is The Junk Bucket! 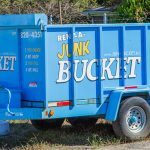 Junk Bucket Dumpsters are every home owner and business owners best friend when it comes time to get rid of your old junk appliances and other junk, debris and clutter from your home or office. 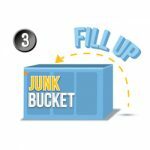 The Junk Bucket is great in many different ways when it comes to getting rid of your old appliances. You can take your time and get rid of your old appliances at your own pace, you can throw away as little or as much as you want, you can throw away other items that aren’t appliances and the price is great. 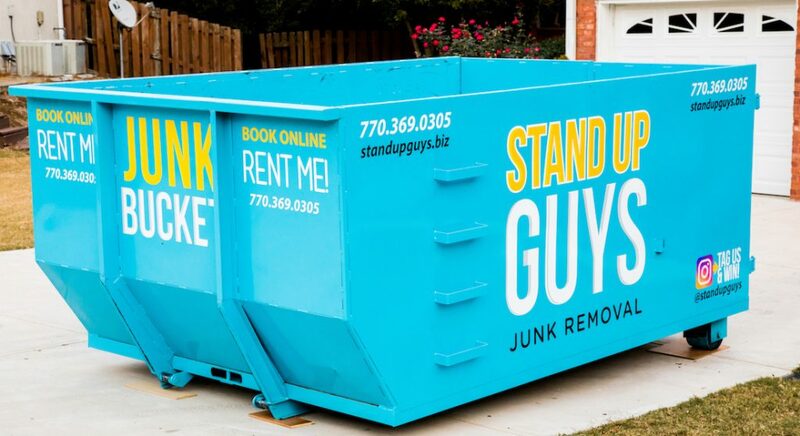 With a Junk Bucket Dumpster you can get rid of ANY type of appliances. You can throw away old refrigerators, stoves, ovens, washing machines, dryers, toasters, toilets, microwaves and anything else you can think of. Just chuck it all in the Bucket and move on with your life. It’s that simple and that awesome. 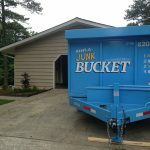 Now that you’ve read up on how great the Junk Bucket Dumpster really is and how awesome the Bucket is for getting rid of your old appliances, it’s now time to get to work. 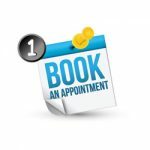 All you have to do is pick up the phone and give us a call. 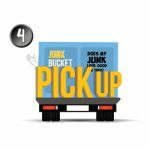 Let us know when and where you want a handy Junk Bucket Dumpster and we’ll have it out for you. 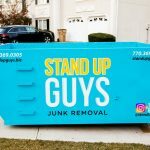 Two of our uniformed Stand Up Guys Professionals will deliver a Junk Bucket to your property at the time you requested. 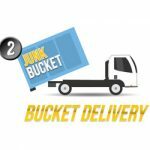 They will also drop the Bucket wherever you would like and/or wherever it would be easiest for you to load and work. Once the Junk Bucket is down. It’s time to roll up your sleeves and get to work. Simply take your time and load up all the old junk appliances you have into the Junk Bucket. You can add any other kind of junk and clutter to it as well. 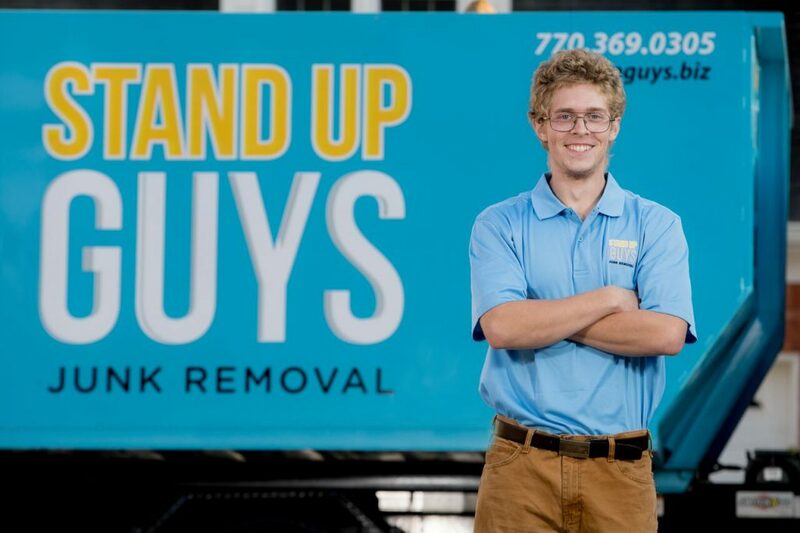 Once you are done, just let us know and we’ll be by to pick up the Junk Bucket and properly dispose of all your old appliances. We make the entire process as simple as possible.